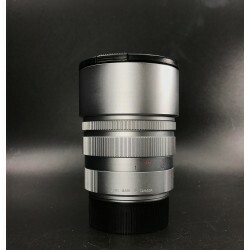 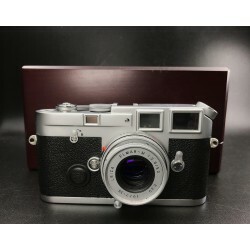 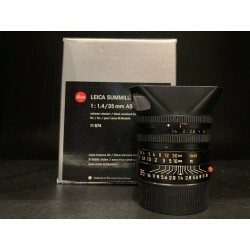 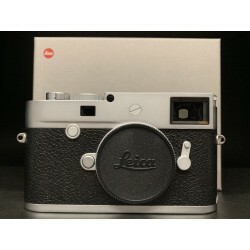 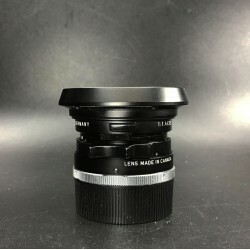 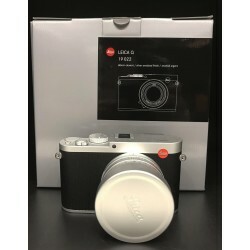 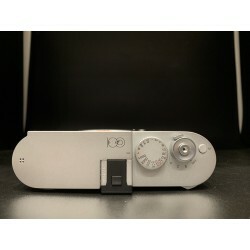 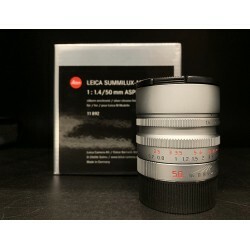 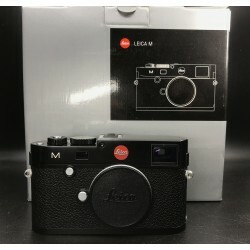 a German optics company, manufactures Leica cameras. 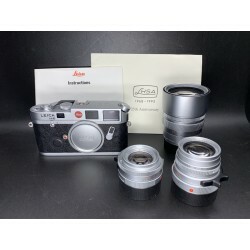 a German optics company, manufactures Leica cameras. 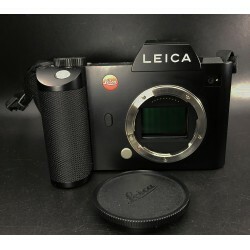 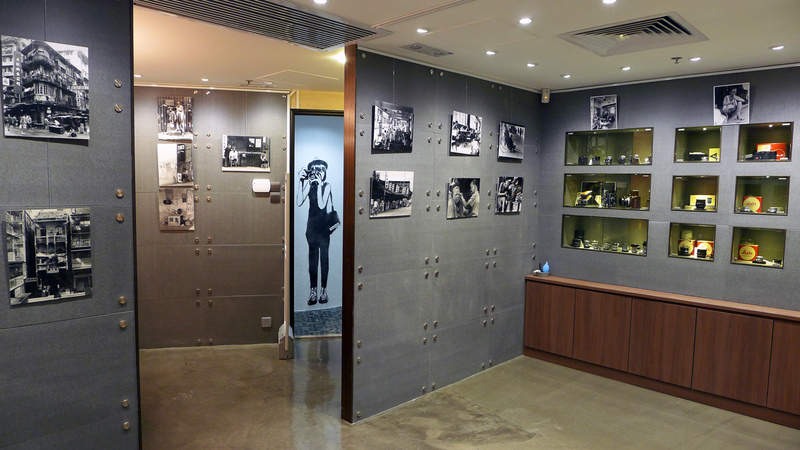 The predecessor of the company, formerly known as Ernst Leitz GmbH, is now three companies: Leica Camera AG, Leica Geosystems AG, and Leica Microsystems GmbH, which manufacture cameras, geosurvey equipment, and microscopes, respectively. 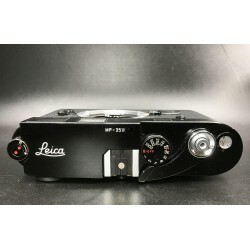 Leica Microsystems AG owns the Leica brand and licences the sister companies to use it.